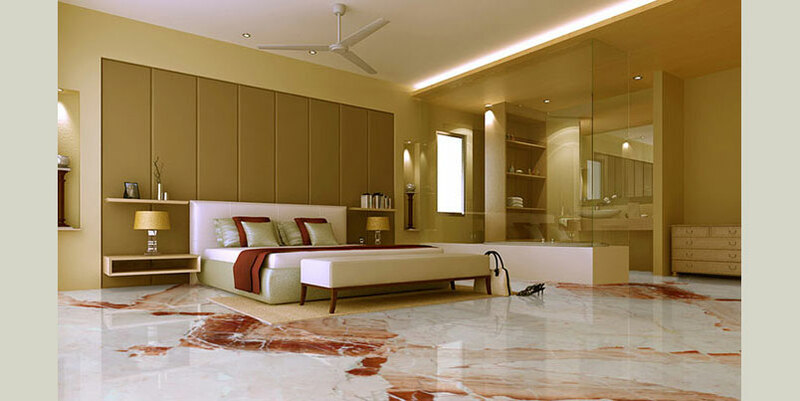 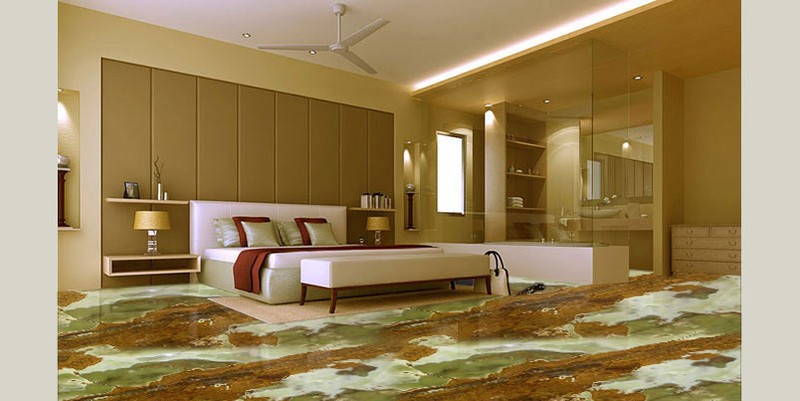 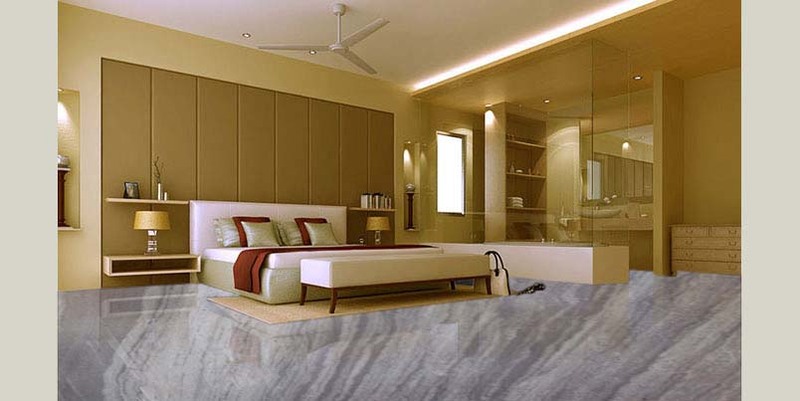 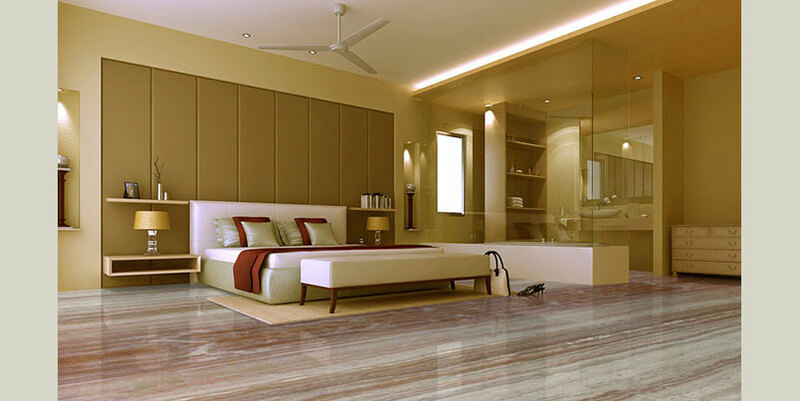 Bhandari Marble World has one of the largest collections of marble, granite slabs and tiles. You can see through our marble, granite galleries in our showroom to view full bed room, living room, bath room, feature wall, kitchen and stairway displays. 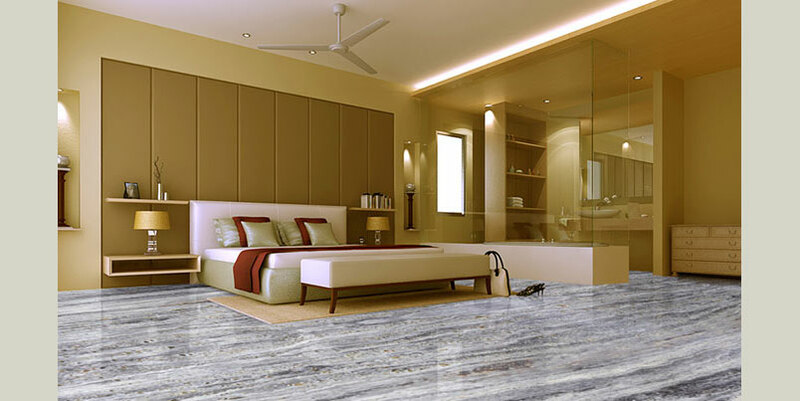 We maintain a full service Marble, Granite Tile Showroom with all the latest tiles concepts and we represent our marble, granite tile with the same dedication to quality and client service that made us so successful in the marble and granite industry.